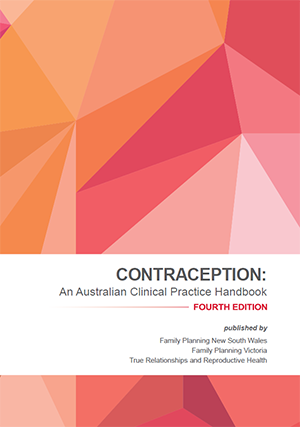 This handbook provides up to date, accurate information on all available contraceptive methods and related clinical practice for health-care professionals. The content is based on extensive research, review and critical analysis of the most recent evidence-based literature and research. For more information or to purchase this Handbook click here. 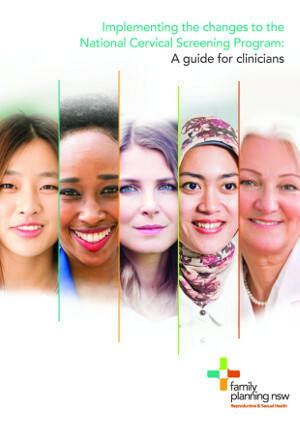 This handbook aims to support and promote optimal clinical practice by providing General Practitioners (GPs), nurses and other health care practitioners with evidence-base consensus recommendations on a variety of issues related to reproductive and sexual health. For more information or to purchase this Handbook click here. 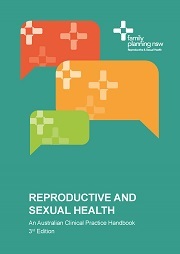 This monograph has been written to complement the information contained within Chapter 2 (‘The Cervix’) of the 3rd edition of Reproductive and Sexual Health: An Australian clinical practice handbook. 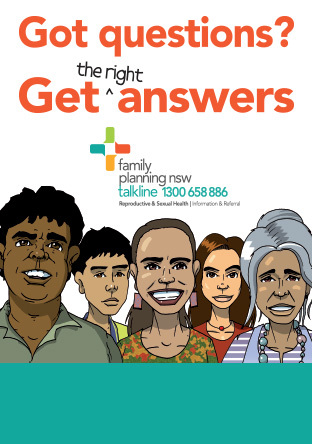 It provides an update for clinicians regarding the changes to the National Cervical Screening Program (NCSP).